Workout supplements are important and if you've been involved in fitness for any length of time you know there are a ton of workout supplements and nutritionals available. Sometimes it can all be a bit overwhelming, for me anyway to find the right supplement. But, I take my time read the reviews and do my research before trying anything. Whether it's new supplements, new workout routines or a new piece of equipment. My goal is to simply tell you about the products I use(d), what works and in some cases what didn't work for me. There are several other products, that I may add over time, but for now, the ones listed below are the products still within reach. Take your time, do your own research, and make your own decisions about what's best for you and your body's health and your weight loss goals. I found these online when I did a search for "fat burners". I used to take a supplement called "CarbSmart" or something like that, I bought it from Walgreens. Since I can no longer find it on the shelf I assume it's no longer available. 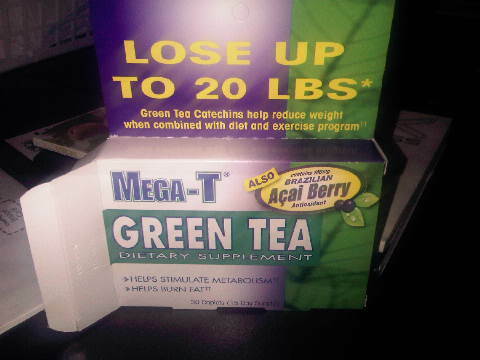 The Mega T is supposed to stimulate your metabolism and help you burn fat faster when used in conjunction with exercise. 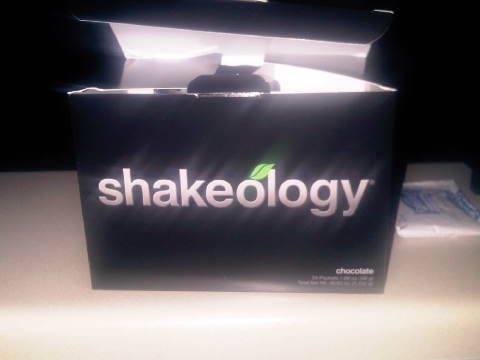 One of the reasons I decided to try it is because it specifically mentions "burn fat" and I wanted something to aid in my quest to slim down quicker in my stomach, hips, and thigh areas. The other reason I purchased it was that it got good reviews on Amazon. I always read the reviews. I take one caplet twice a day just like it says on the box, with a full glass of water. Now the directions say to take it with a meal, but I take it about 15-30 minutes before my meal. I don't notice anything weird like bloating, or sudden urge to go to the bathroom, but I do notice that I go about an hour or so after my meal when I take it. So can I say for sure that it works? Not really. I mean, I'm slimming in my hips and thighs, but I can't soley attribute that to the Mega Tablets. In conjunction with my workout routines , yes. The box says "Lose up to 20 lbs". I haven't lost nearly that but like I said the fact that I have a regular BM after the meal makes me feel like something is happening. So I'm going to stick with this one. I was reading up on organic foods and products when I came across an article about wheat grass and how beneficial it is for your health, like cancer prevention, detoxification, blood flow, digestion, increase energy, balancing PH levels, etc and helpful for several health conditions. So naturally, I went to amazon did a little searching and after reading a few reviews, decided on "Amazing Grass" brand. 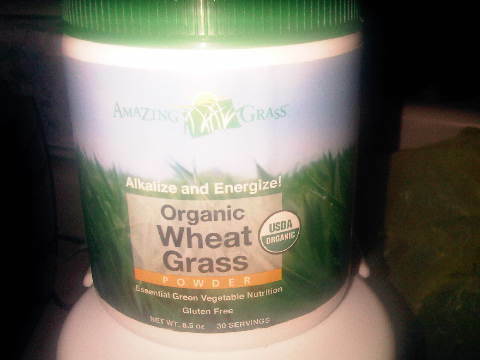 Amazing Grass Organic Wheat Grass Powder, to be exact. I tried it for a couple of weeks, but I couldn't keep up with it because I couldn't find a liquid that I liked mixing it with. I tried water, and that did not work because the powder doesn't really dissolve. 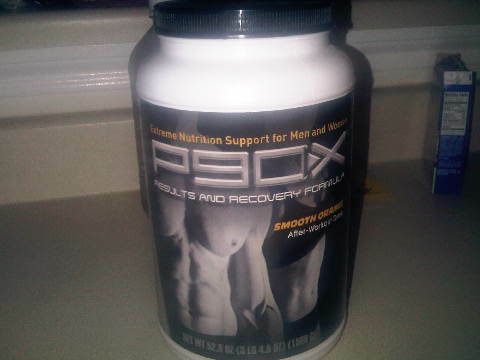 Residue sort of floats to the top of whatever liquid workout supplements you use. And then there is the taste, not very pleasing. I have to admit though that apple juice was the best for me. So that's what I used while I was taking it. All i had to do was mix one table spoon into 8-16 oz of water and you'd think that would be easy. But, I just couldn't get past the floating stuff and the weird taste. Maybe if I find another way to mix it. I would say this is a good investment, but if you're like me and your liquid mixture has to have a smooth consistency in order for you to drink it, you may run into some problems. There's no denying that Organic Wheat Grass has several health benefits though. Maybe for you those benefits will outweigh the taste and inconsistency of the mixture. Remember, do your research. Don't take my word for it. Well, If I say it tastes good I'm not making that up (smile). But, not all supplements work the same for everyone. So find the supplement or nutritional that works for you. Anabolic Supplement Store Anabolic edge, the world's most potent anabolic supplements. 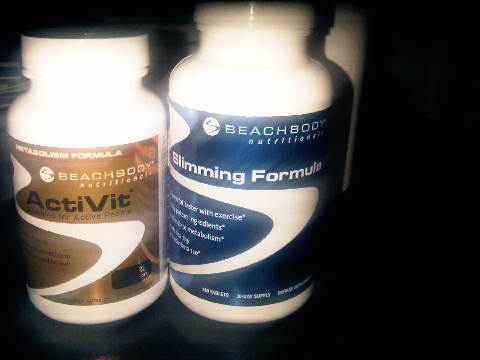 Supplements-For-Digestive-Health.org is about health and wellness and offers possible solutions to health related issues, such as weight management, energy and fitness, digestive health and more through nutritional supplements. Bodybuilding supplements Canada Canadian Muscle's mission is to provide the most innovative and highest quality supplements.